This wealth of manufacturing options is great for a company looking for options, but it introduces a number of new questions. How do you ensure quality at someone else’s facilities? How do you guarantee your product will stand up to use? How do you know that all the components being used are legitimate? In short, how do you outsource your manufacturing with the assurance that you’ll receive a final product you’re proud to put your brand on? 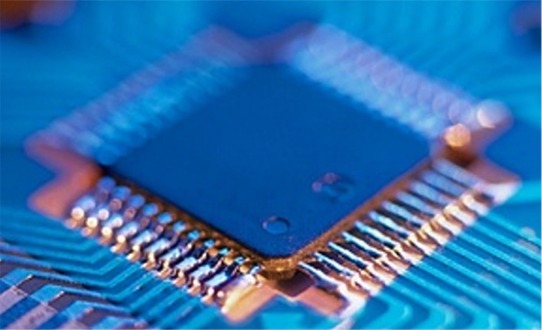 The answer is to look for a manufacturing facility that includes electronics design services as well as manufacturing. At this point, you might be saying: “But I’ve got my own engineers. Why do I need to hire more?” The answer is simply because doing so will ultimately save you money in the long run and help you produce a better product. A dedicated manufacturing facility that offers electronic design and manufacture services is going to know, with a great level of precision, exactly what their assembly line is capable of. A facility utilizing advanced modern techniques is often going to be able to refine your design into something simpler, easier to produce, or that requires fewer components. Furthermore, proper testing procedures are vital. 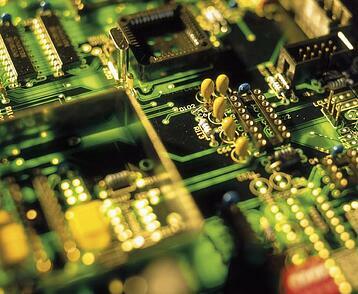 Poor-quality components or unseen design flaws could lead to huge costs later on. A bit more time spent testing ahead of time is a piece of insurance that’s worth it. When these tests are done by a manufacturer which is serious about supply chain management and sourcing legitimate components, you’ll have a product you know is reliable. 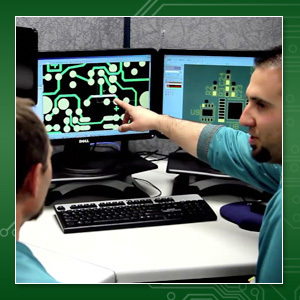 A superior electronics manufacturing center can even ease some of your bureaucratic hurdles. You can receive full documentation for all your products, as well as all the information you need to show RoHS compliance. The prospect of getting into contracted manufacturing can often be a bit imposing to a lot of businesses. The common wisdom is that you have to go overseas to do it, and that introduces a world of new problems. Everything from finding the proper facilities to obtaining the needed government approvals can be a hassle. However, people around the world still recognize the value of goods which are “made in America” and we still have some of the some of the best scientific minds in the world. American engineers are rightfully held in high regard, and consumers from Boston to Bangkok know that a US-made product is likely going to be better than something coming out of a Foxconn facility. You can cut out the hassle and end up with a better product simply by keeping your electronics design and manufacturing services right here in the USA. Have a much closer link between your R&D and manufacturing centers. Enjoy a short pipeline that can quickly adjust to new market shifts. Give jobs to Americans, boosting the local economy and creating disposable income. Receive assurances of quality components, rather than bootleg sources. Be in a much better PR position when talking about your products. Join the ranks of some of the most influential companies in the world. However, whether you contract your electronics at home or abroad, hiring some electronics design services beforehand still makes sense. Anything which simplifies the production of your product will be money saved in the long run, and professional design services specialize in such optimization. Don’t risk your good name. Spend a little extra time and effort to ensure you have a great product to put on the market.